"Kojima did an interview on HideChan! Radio in conjunction with SSBB creator Masahiro Sakurai to discuss just how Solid Snake could be worked into the game. 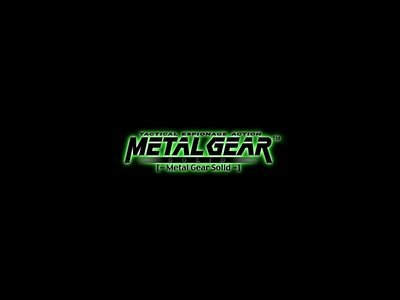 While things like fighting styles and Snake’s jumping abilities were discussed (and were public knowledge already) Mr. Kojima let on that there would be a playable level to feature a Metal Gear theme in some way. It sounds as if Metal Gear will make an appearance in the level in some form. On top of that, there was a little discussion as to the music that will be in the game, and there will most likely be a Metal Gear theme stemming from the original MSX or NES versions, albeit ramped up orchestra style."